FUTURE-proofing the region and growing small business can be achieved from within but it will require a boost from the outside. 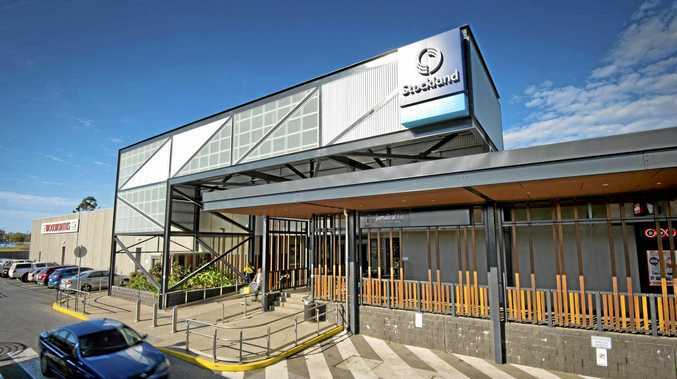 Gladstone Chamber of Commerce president Joe Smith said there were a number of factors involved to make businesses in Gladstone more sustainable and end the boom-bust cycle. 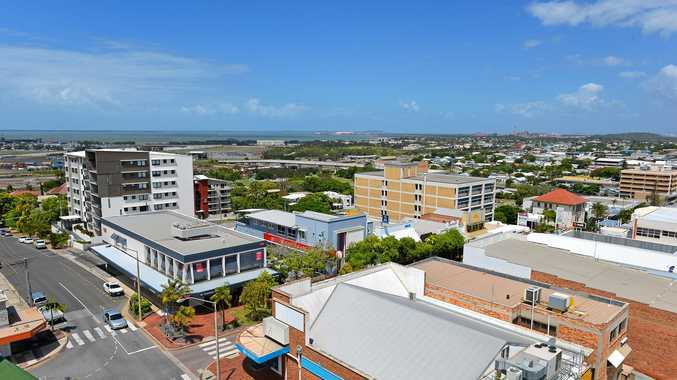 "I think our Buy Local campaign is one thing that we really think needs to be done so we can help existing businesses become more successful and more sustainable, and keeping money in Gladstone instead of going to Rockhampton or Brisbane and spending there," Mr Smith said. "The other thing is attracting external investment but obviously the big end of town will be going after the large construction projects but we need to try and identify any opportunities for other industries that we can develop in the region. "One of those we've had discussions with is Boyne Tannum HookUp and developing the fishing tourism industry in Gladstone because we see that as a potential resource not getting used anywhere near its full capacity. "Identifying things where we can diversify and attract income from outside of Gladstone helps build the economy as well because it all has a flow-on effect. "People will come here for tourism and more money will be spent in retail, accommodation, hospitality and restaurants so that all flows through back into the economy."